It’s exciting when you fall head over heels for a new-to-you-author and even more so when that author is a making their debut. Julian Winters is that author for me right now. 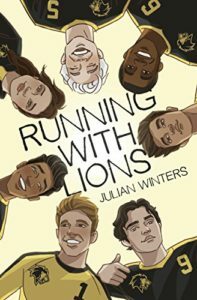 Running with Lions is out this week (June 7) and I interview Julian for this week’s Big Gay Fiction Podcast. 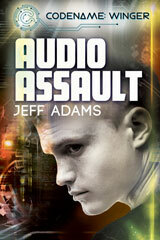 I enjoyed talking with him to find out the origins of the book as well as finding out about his love of superheroes. He lists some books and authors that are inspirational to him and that’s only added more to my TBR. Among the authors he noted was Becky Albertalli who is also one of my major influences. Lions gave me the same thrills as reading Simon did for the first time in 2015. Julian wrote a perfect coming of age story, especially for the times we’re living in now. His diverse cast of characters is what we need in fiction today and it’s great that so many readers will be able to find themselves in his characters. I can’t recommend Running with Lions enough. 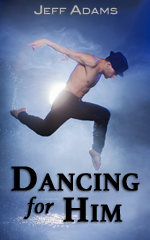 I’m even giving away a copy on the show this week so make sure you check out the details so you can get the chance to win an ebook for yourself. Meanwhile, I’m eager to see what comes next from Julian.